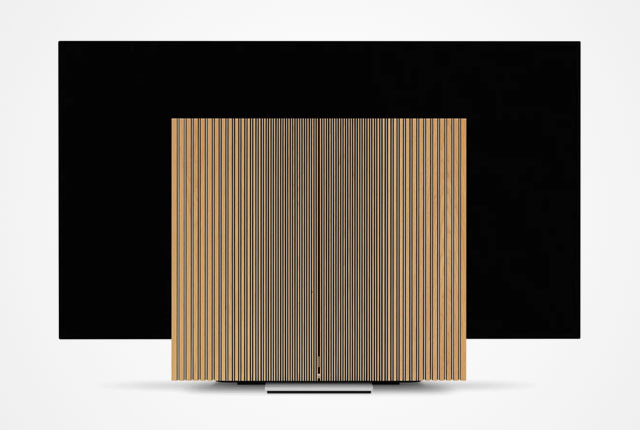 Bang & Olufsen has showed off its new Beovision Harmony OLED TV at the 2019 Milan Design Week, boasting a unique design comprising a pair of unfolding wing speakers. 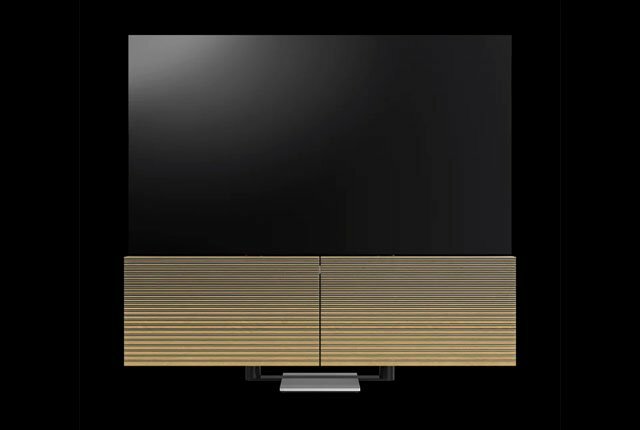 The Beovision Harmony OLED TV consists of a flat, thin OLED panel, and oak and aluminium speakers which unfold when the TV is powered on. 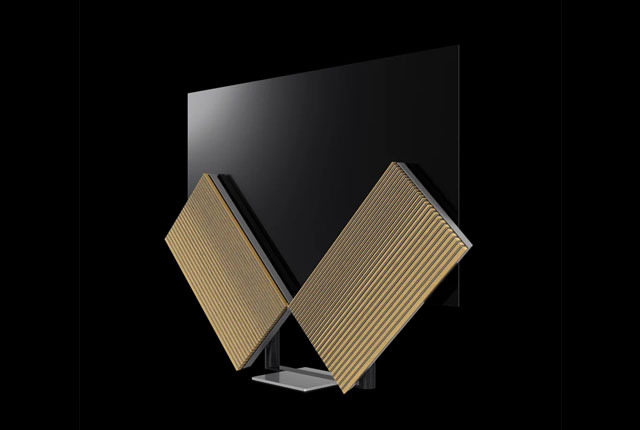 The OLED panel then rises as the speakers unfurl to sit just above them once unfolded – returning to floor level behind them when powered off. Bang & Olufsen’s Beovision Harmony TV can act as a standard sound system with its “wings” folded and includes a 77-inch LG OLED display with webOS 4.5 installed, delivering Bluetooth and Chromecast connectivity as well as native app support for Netflix and Amazon. 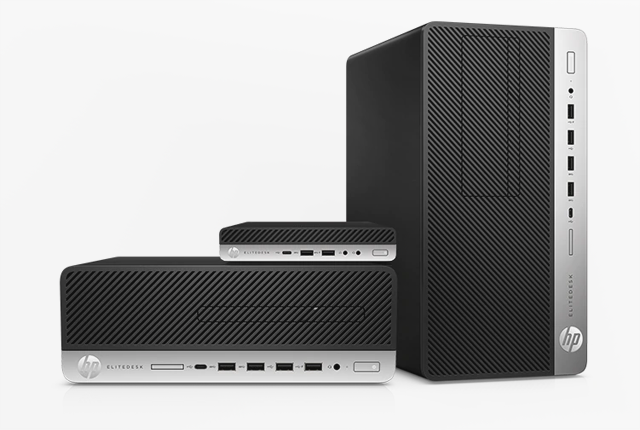 The Beovision Harmony is expected to launch in October this year and will be priced at €18,500.